I remember absolutely loving this game as a kid. So like many grown-up gamers I repurchased the game in an attempt to relive the glory that is Earthworm Jim. It would’ve been great if the game wasn’t so dated and, admittedly, unforgiving. The lack of save files is brutal, especially when you’re playing on an old cartridge that’s prone to freezing. To me, remasters are at their best when the game that’s getting remastered was previously (almost) unplayable/enjoyable to a modern gamer. Earthworm Jim definitely falls into this category. This game is begging for a remaster onto modern consoles and I am right there with it. 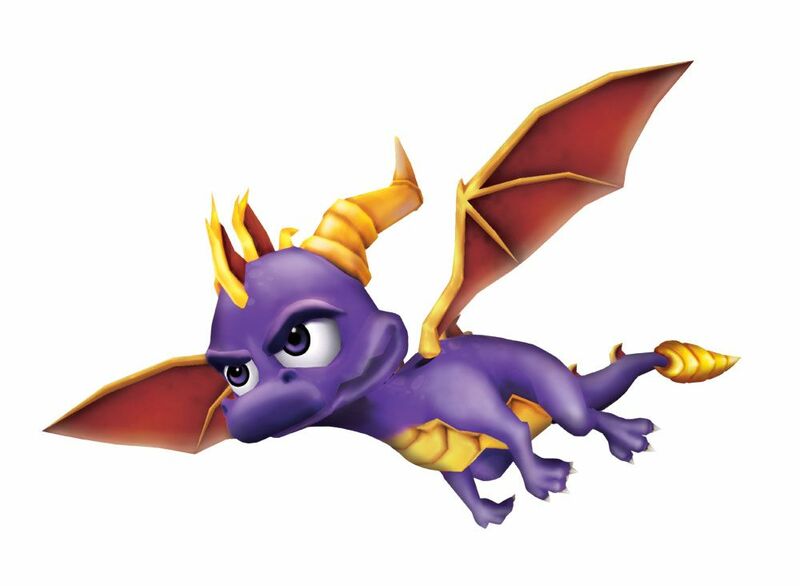 A beloved and dead Sony mascot, this little purple dragon still has a place in the hearts of many. Especially with the Crash Bandicoot N.Sane Trilogy on its way, it’d be great if the Spyro franchise got the same remaster treatment. Sypro hasn’t had a must-play game since the PlayStation 1; bringing the franchise back via remaster would be a great way to get gamers to connect with Sony history while, potentially, inspiring developers to take another stab at the IP or draw inspiration from it to create something new. I’m going to assume everyone reading this is my age, and therefore remembers spending time in their middle school computer class sniping their fellow classmates instead of testing their typing skills. In a world fraught with boring teachers and more-than-relaxed computer restrictions, Unreal Tournament was salvation for kids everywhere. Personally, Unreal Tournament was my first introduction to FPS and Multiplayer games. Though the kids in my class could be ruthless, the game itself played wonderfully. The series did follow up with 2 and 3, these were merely sequels to a fantastic FPS/Multiplayer. Other multiplayers have taken the throne for “most fun”, but Unreal Tournament will always hold a special place in my heart. To see it come back to life would be something indeed. And it’s nice to say that this is one game on the list that might be experiencing a reboot! 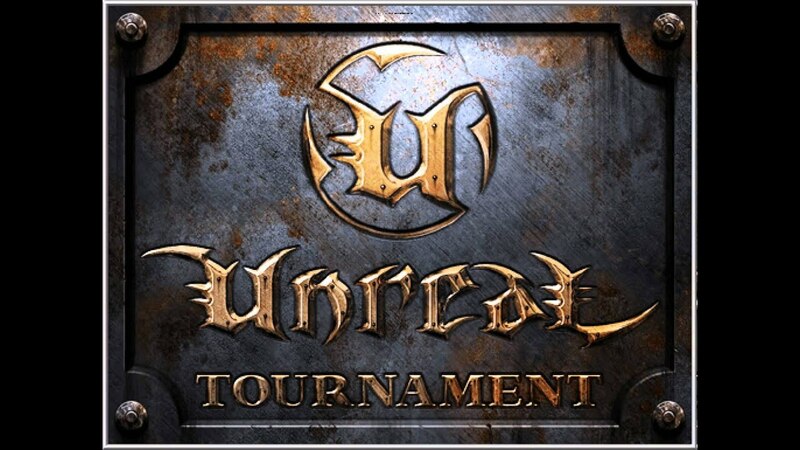 Epic Games, the developer and publisher of the Unreal series are currently working on another Unreal Tournament. From what I can tell, everything looks fresh and new, and ready to be demolished by gamers everywhere. 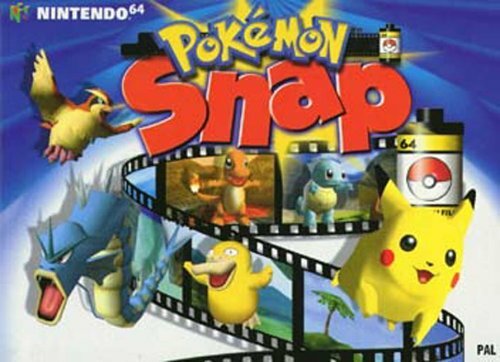 Who didn’t love Pokemon Snap? Fans have been asking for an additions to the series, or for the series to return, for years. Why not just give it a modern reboot? In addition to having updated Pokemon, new features could be introduced that would shake up this fun rail shooter. I imagine these changes being similar to how Pokemon Sun and Moon played with the franchises established formulas. A new Pokemon Snap series could also include new game modes: such as competitive/co-op or a form of online play. Another benefit of rebooting this series is, if it does well, it could spur other Pokemon side games to come back (better than ever). Laura has combined her love of video games and writing for the people of the internet (you're welcome.) 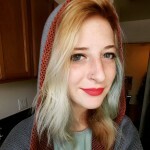 From the NES in her childhood den to the Xbox One in her first adult home, she can't remember a time before she loved video games.Her only long-term goal is to become Commander Shepard and explore the final frontier.